Focuses on inspiring the next generation of environmental stewardship, bringing exploration home and lets kids experience amazing ecosystems through exciting missions! Inspire kids to explore and discover wildlife and nature. Each month surprises with a mission to rescue an endangered animal in a new part of the world. 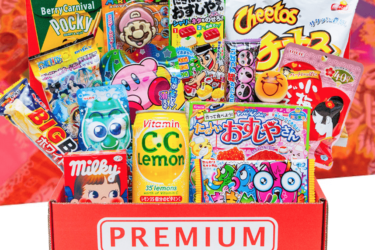 Box includes activities and accessories to complete the adventure. 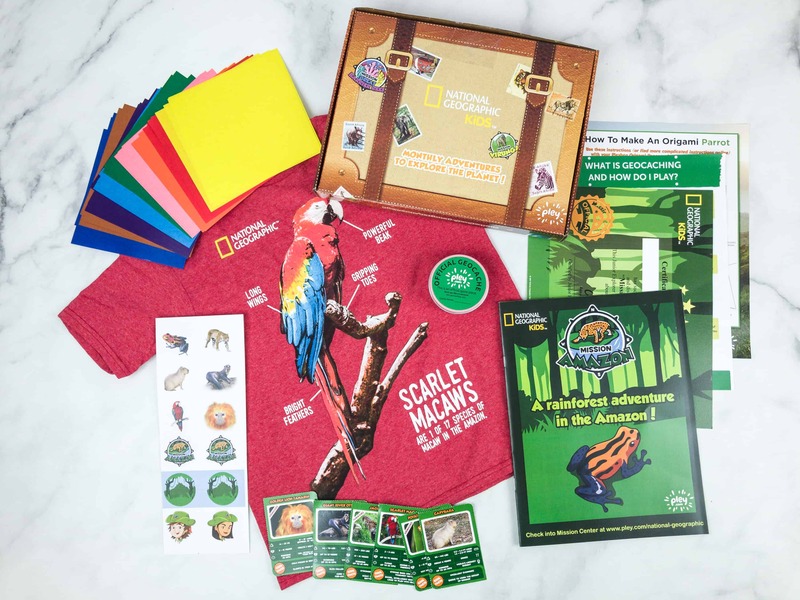 NatGeo Kids Pleybox August 2018 Subscription Box Review + Coupon – Amazon! 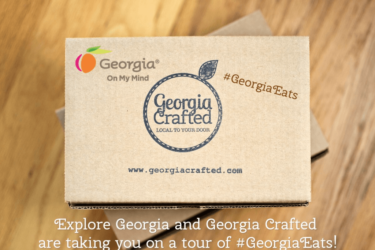 NatGeo Pleybox Subscription Box Review + Coupon – Mission Serengeti! 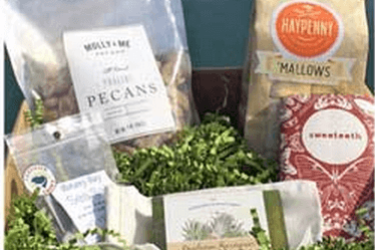 NatGeo Pleybox Subscription Box Review + Coupon – Great Barrier Reef! 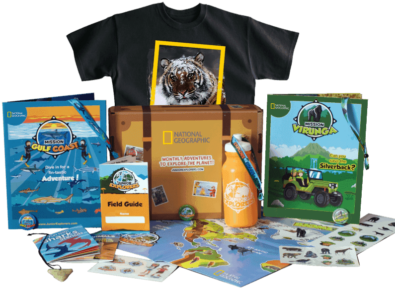 NatGeo PleyBox Cyber Monday Coupon Code – First Box $10! EXTENDED UNTIL December 19! NatGeo PleyBox Cyber Monday Coupon Code – First Box $10! STILL AVAILABLE! NatGeo PleyBox Cyber Monday Coupon Code – First Box $10! NatGeo PleyBox Black Friday Coupon Code – First Box $10! Junior Explorers Holiday Deal: Buy One Give One! 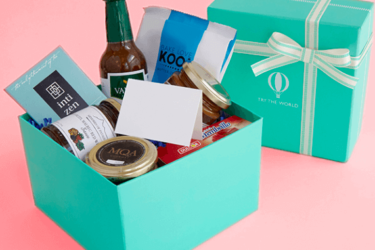 Junior Explorers Cyber Monday Subscription Box Deal! 2 Kits When You Buy 3! Junior Explorers Black Friday Subscription Box Deal! 2 Kits When You Buy 3! $10 Off Junior Explorers Coupon! First Month Junior Explorers Free Coupon – $3.99 Shipped! $10 Off Junior Explorers Coupon + Free Eco-Resolutions Calendar! Junior Explorers Holiday Deal: Buy One Month Get One Free! Junior Explorers Cyber Monday Deal: 3-for-1 Special! Junior Explorers Black Friday Subscription Box Deal! New NatGeo PleyBox Available Now!